As you all probably know we recently bought our first home. If not, you can ready a little about our experience here. As part of our purchase we decided to completely refit our kitchen. The house is a bit of a project. It was quite dated, and honestly the style and colours where not to our taste at all. 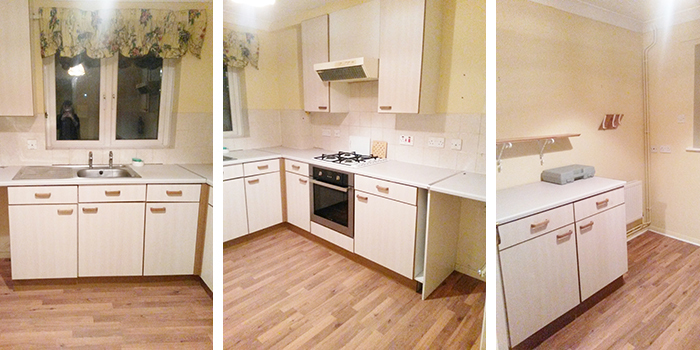 Within three weeks of moving in we started ripping out our old kitchen – as you can see it wasn’t the prettiest of kitchens on our first day! And we really dislike yellow now! 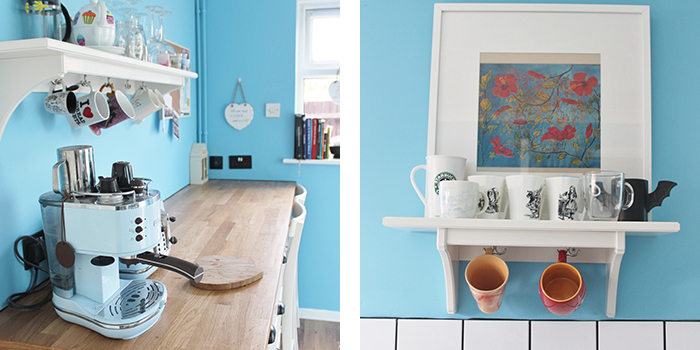 Our new kitchen is from Ikea and we honestly love it now – especially now it is pretty much complete. 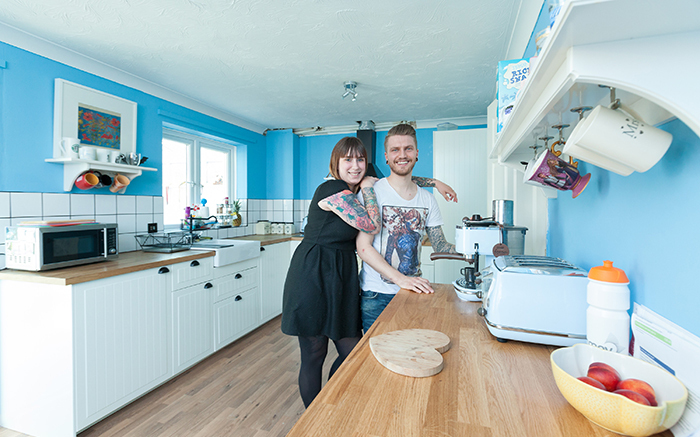 So in light of that I thought I would share some of our tips on refitting a kitchen! Measure, measure and measure again. It really can’t be done enough. It will save you a lot of hassle. Especially when it comes to putting things on the walls. The Ikea 3D planner is a lifesaver! As we ordered our kitchen from Ikea, we went into the store and had a consultation with their kitchen team. they are beyond helpful and really know their stuff. We would definitely have missed a few aesthetic items without them. Because there is no point. Thing will go wrong. The day will go much faster than you expected. That draw will take three attempts to build, then you’ll realise it needs glass sides, so it’ll have to come apart and then be rebuilt. Accept that this project will take time, especially in a property you have only recently moved into. We had to have a plumber in to redo our pipes before we fitted our sink, which set us back a day. Without the oven and the hob, these two are going to be your saviours! The finished, beautiful kitchen is what you are aiming for. Keep that in mind whilst you’re stressing about how the kitchen counter is going to fit. *top image from Stephane Rocher on behalf of Radian Homes. "LIFESTYLE: Why our cats are indoor cats"
"FOOD: Homemade no-bake chocolate biscuit cake"
It looks fantastic, I bet you're so pleased!